Did you ever needed to analyze the installed software in your business? For those who experimented it, you know that it’s not an easy task. In SCCM, one of the way to achieve this goal is by using Add Remove Programs but you’ll have to deal with a minimum of customization. The problem is that software companies don’t work in the same direction and not even standardize their own product, Adobe and Microsoft included. You can experiment issues where publisher or product names are different on the same product. You can even have the same executable file version for two different product. 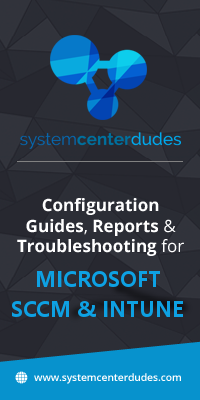 This explains why you see discrepancies with SCCM inventories mechanism. 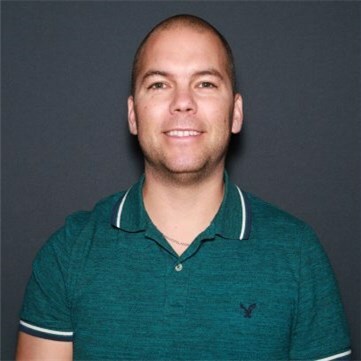 Because these names are not always standardized in the file header information, when you view software inventory information in Resource Explorer or run queries, different versions of the same manufacturer or product name can sometimes appear. If you want to standardize these display names…. There’s an option for software inventory in client settings where you can configure display names for manufacturer or product that help you standardize some discrepancies. Click on Administration / Client Settings / Software Inventory and Set Names to list the inventoried names. The problem is that it affects only software inventory which doesn’t included Add Remove Programs. There’s no solution if you want to modify the value of data reported in Add Remove Programs. Creating software reports in SCCM become difficult if you constantly need to deal with exclusions to create data quality. During the creation of the report Asset – Installed Software, we analyzed the Installed Software WMI class and concluded that a product like Microsoft Visio gives us a lot of trouble. What is the difference between Microsoft Office Visio and Microsoft Visio? 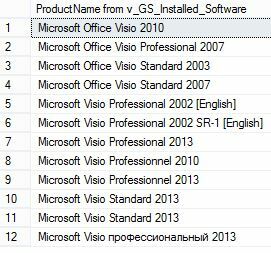 Why Microsoft Visio Standard 2013 is there twice? This explains why there’s company like Flexera or Provance that help the community to have best results in your Asset Management inventory. What are the possible solutions if an enterprise does not want to invest in third party applications? A good starting point would be to use Asset Intelligence in SCCM. You have the ability to manipulate and standardize each software details by using a total of 5 custom labels. It’s enough to create something really clean and organized. In a next blog post, we will show you how to use those 5 custom labels in SCCM 2012 Asset Intelligence so you can customize your own structure. thanks for the link Patrick, I didn’t know this service existed! This is exactly what I’ve been looking for to help with our internal license auditing! There is also the edition ( is it standard, pro, enterprise ) … all may have the same .exe … and may or may not declare such in the displayname0 etc. Welcome… yeah true for edition issue.